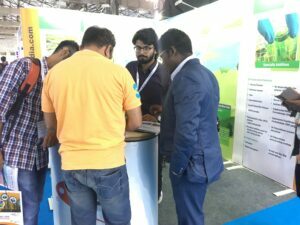 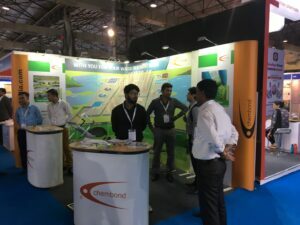 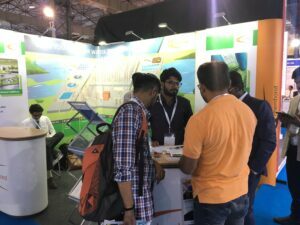 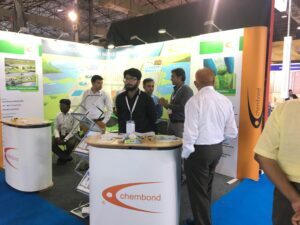 Chembond Chemicals Limited participated in Chemspec India 2018 – The Fine & Specialty Chemicals Exhibition on 25-26 April 2018 at the Bombay Exhibition Centre, Mumbai. 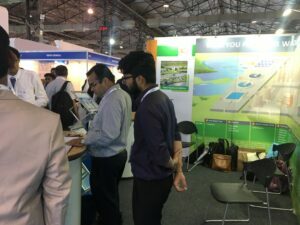 Participated companies see India as a significant market, with great growth potential and seek new business opportunities. 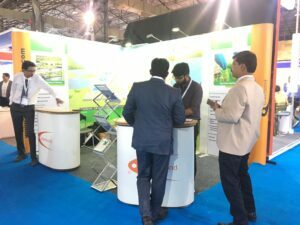 2018 will also see a focus on Water Treatment Chemicals and the Wastewater Treatment Industry.